For syndication, contributions and press inquiries, please contact: roman at camayak dot com. 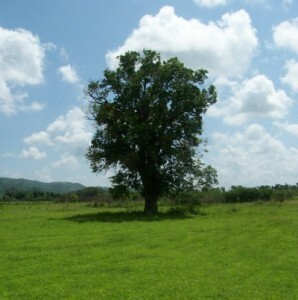 This tree in Cuba for example, is not particularly representative of an Orchard. Orchard Times is the lifestyle and frontier publication of record. We wish to engage bright minds with educative material. Orchard Times is supposed to be informative and, where appropriate, somewhat sincere. Our unique network of student contributors is complemented by a host of in-house journalists, media experts and editorial staff, who advise, edit and control our content, as well as working tirelessly to maintain an unrivalled ripeness of eclectic, freelance journalism for our readers, official news channels and educational institutions. We encourage dialogue between our contributors and occasionally showcase their work alongside external, professional news and entertainment sources. We hope you enjoy the fruits of our labour.